Thank you for making Peoples Discount Mortgage the #1 203(k) lender for Originations.  The Federal Housing Administration's FHA Standard 203(k) Rehabilitation Mortgage is an easy to use mortgage program specifically designed for those who wish to make improvements on an owner occupied home they own, or would like to buy. Rather than having to obtain a separate loan to finance the cost of repairs (or walking away from a home they love because they don't have the cash for home improvements), the FHA Standard 203(k) Rehabilitation Mortgage allows you to finance the rehab costs within the first mortgage loan. FHA Standard 203(k) Rehabilitation Mortgage: is used to purchase or refinance a home that needs major rehabilitation, or when the repairs are structural in nature. The standard 203(k) loan is also used when the total renovation costs exceed the $35,000 limit of the limited 203(k) rehabilitation loan. Also, the borrowers will receive an added layer of protection from the use of a 203(k) consultant. 203(k) Consultants are experts in their field and are used to safeguard against under or over estimating the cost of the repairs. For a list of approved FHA 203(k) consultants (click here).